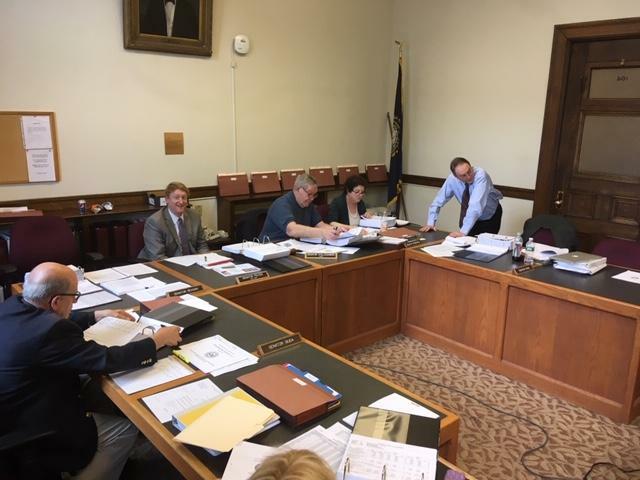 The New Hampshire Senate Finance Committee begins work on the state budget this week. Governor Sununu's opposition to the spending plan the New Hampshire House passed last week has been conspicuous. He's railed against it at rallies, and called it a mess on Twitter. On Friday, Sununu also wrote state agency heads telling them to prepare for for a possible veto. Manchester Democrat Lou D'Allesandro is the Senate's lead budget writer. He expects the Senate to craft a budget the governor can consider. "The Senate is going to work diligently to come up with a budget that's good for the people of the state of New Hampshire and that the governor can address. We want to work with him, we don't want this to be kind of a confrontational modality." Taxes are a key point of friction. The House budget includes a new tax on capital gains. It would also eliminate a yet-to-take-effect round of state business tax cuts.